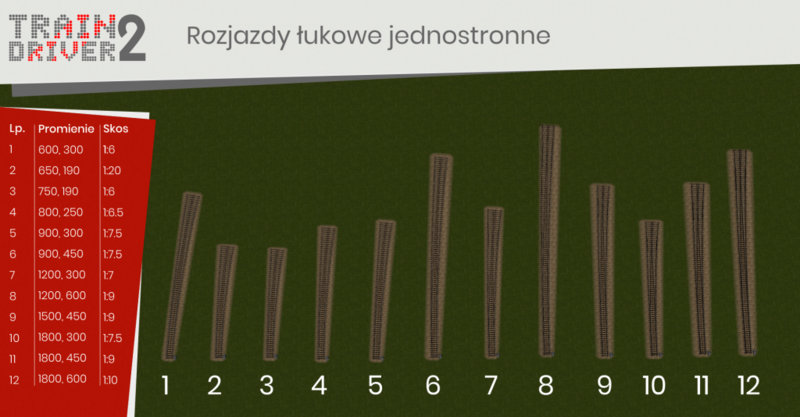 Textures created by karton and Ryszard. 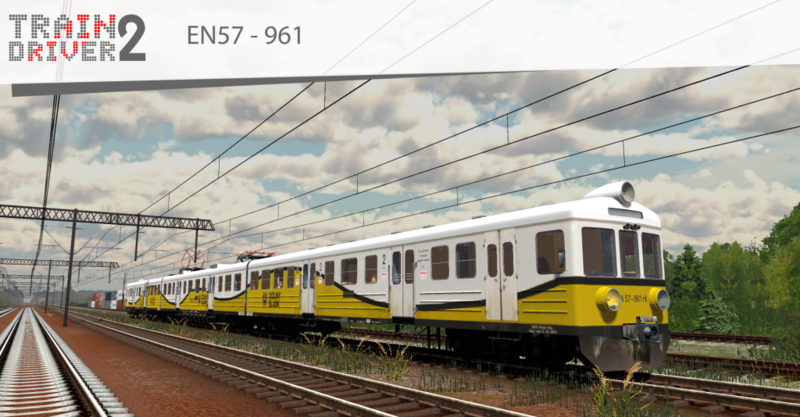 In the upcoming version of Train Driver 2 there will be plethora of trains in POLREGIO livery available. Textures created by karton and badcookie66. 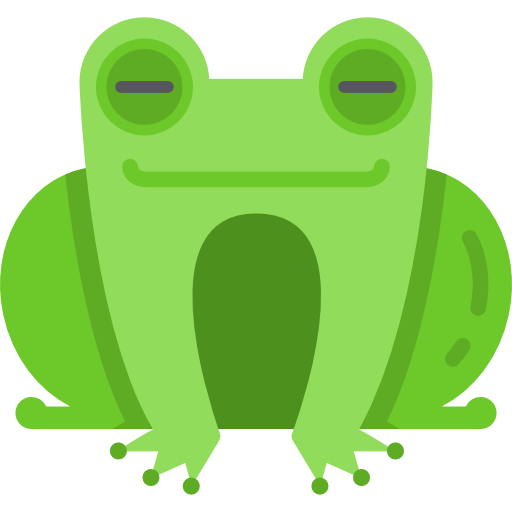 (Polski) Wersja 2018.3.1 “Żaba” dostępna do pobrania! 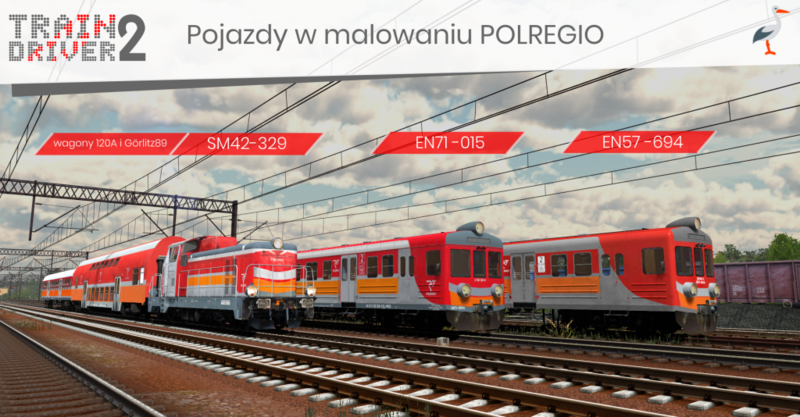 At the Parzęczewo station another modernization stage has ended. 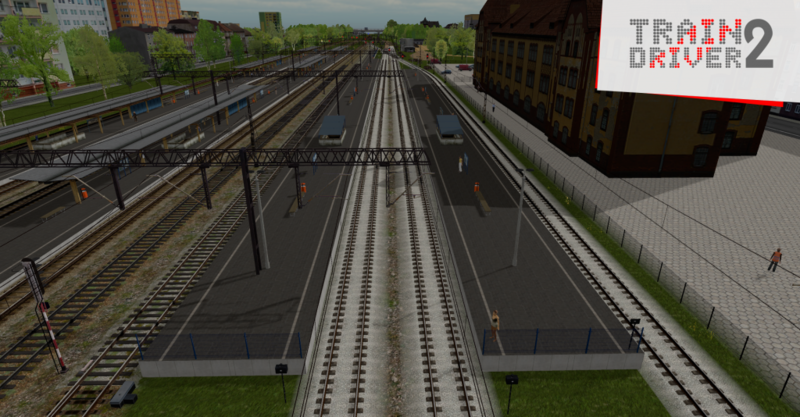 In the upcoming version of Train Driver 2 tracks 9, 11, 13 next to platforms 1, 2 will be put into service. 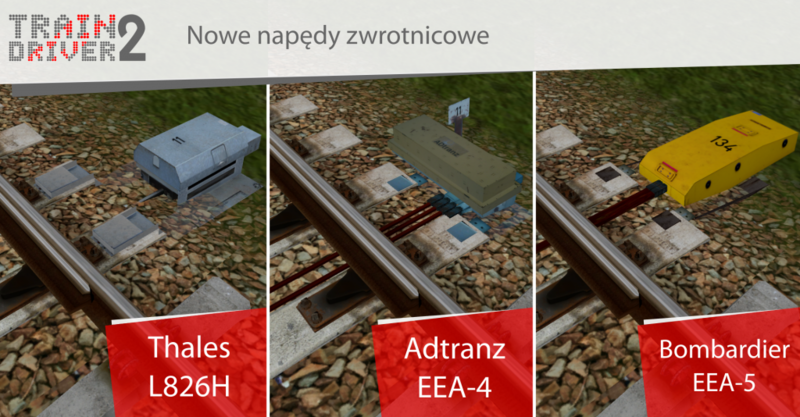 Additionally, an electrified one-track railway route Pt along with a junction post Cibórz Most will become available. However, the latter will be still out of service. 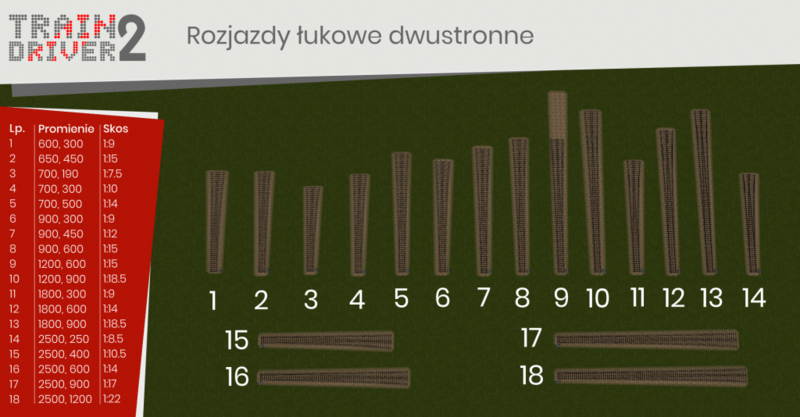 This categorization is also applied to the builder’s graphical interface. 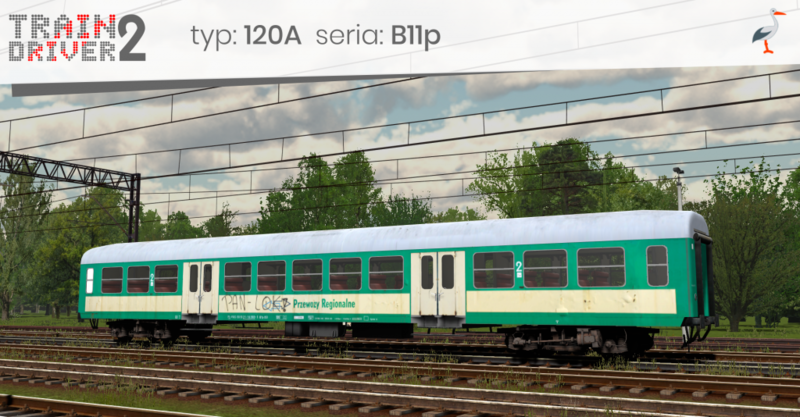 In the upcoming version of Train Driver 2 a new PKP Intercity livery for couchette car of type 110A will be available, this time without the “oranges”. 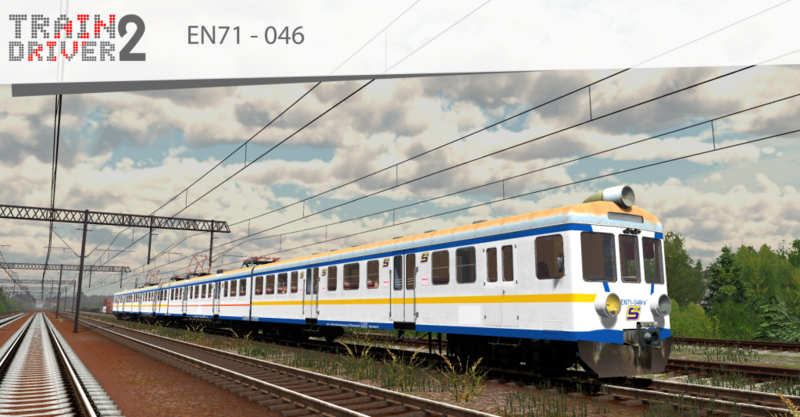 When preparing the upcoming version of Train Driver 2, we introduced several improvements regarding GUI of main menu and scenery builder. 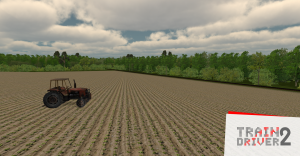 Scenery which is set up as a background for the main menu has less objects than before, what should improve computer performance when changing settings or waiting to enter the game. On the right side of the start screen a list of shortcuts to TD2 social media pages has been added. Many options in the settings menu have been added with last patches, so that a user is able to configure the gameplay according to his own preferences. In order to increase readability of that menu the settings have been divided into four categories: Game, Graphics, Builder and Other. 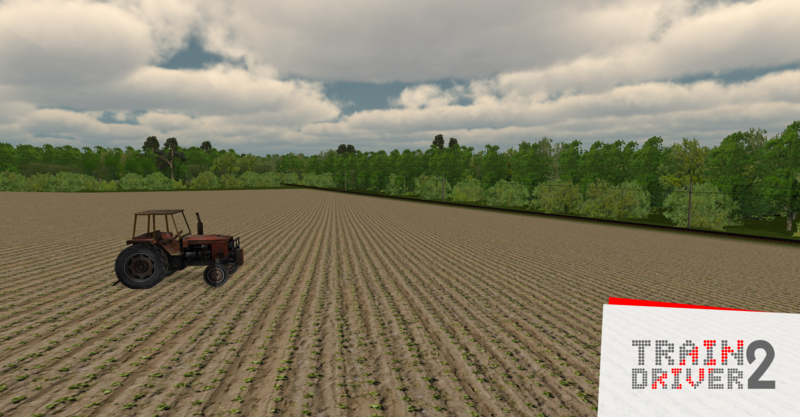 Apart from new objects, scenery builder in the upcoming version will offer new functionalities as well. 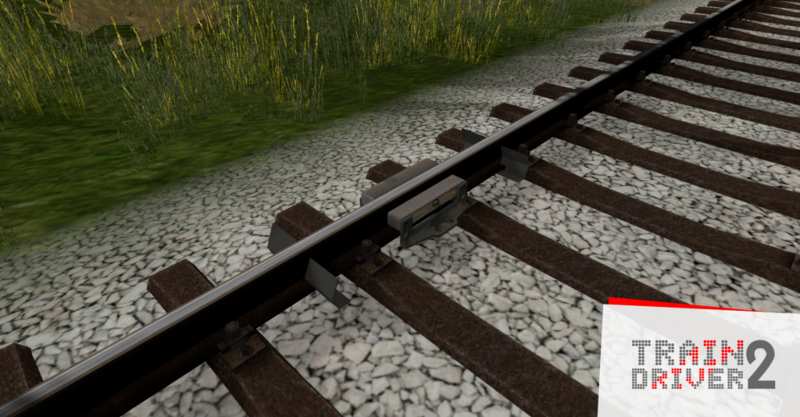 Using a new button located bottom left (marked as: 1) one can show or hide railway sleepers in the builder view. 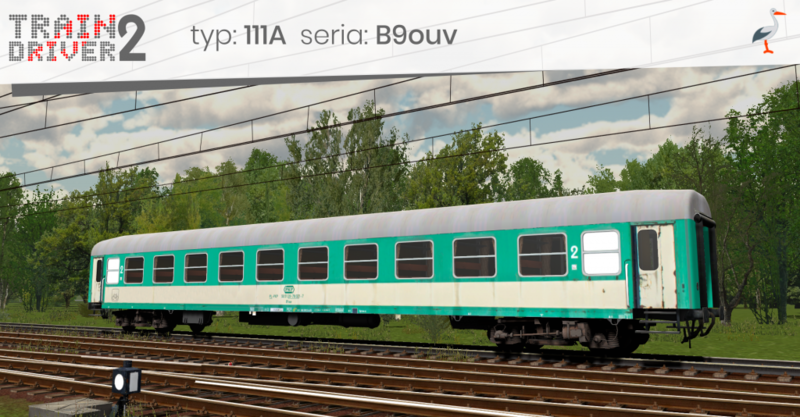 At the bottom, next to cursor coordinates (marked as: 2), an information about currently pointed object’s name is shown. 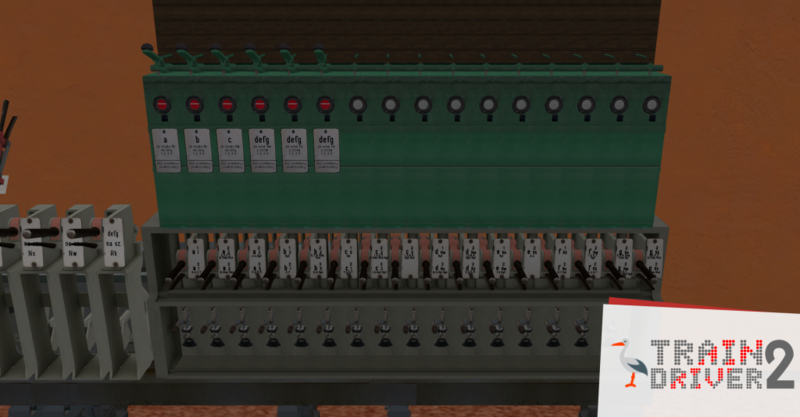 A new button has been added bottom right (marked as: 3), with which a user is able to check, how many objects (to be precise: objects’ colliders) are in use on the currently built map. 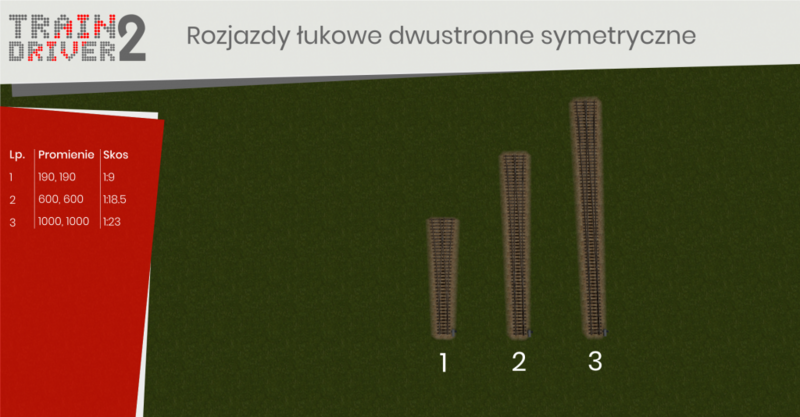 At the same time an information about the safe limit of objects used on one scenery will show up. 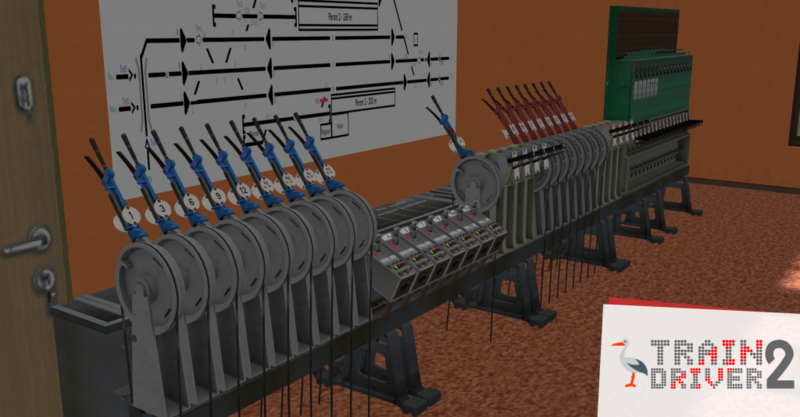 Objects created by chudya and RBach (Trainz). 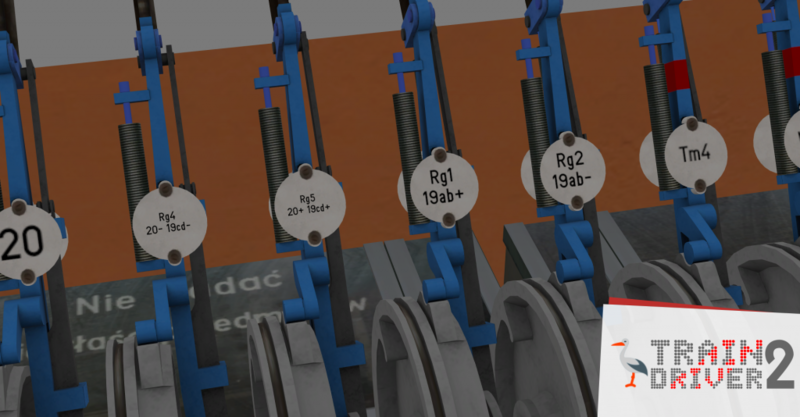 EDIT: Not only axle counter box, but also axle counter itself will be available in the upcoming version! Model created by chudya. 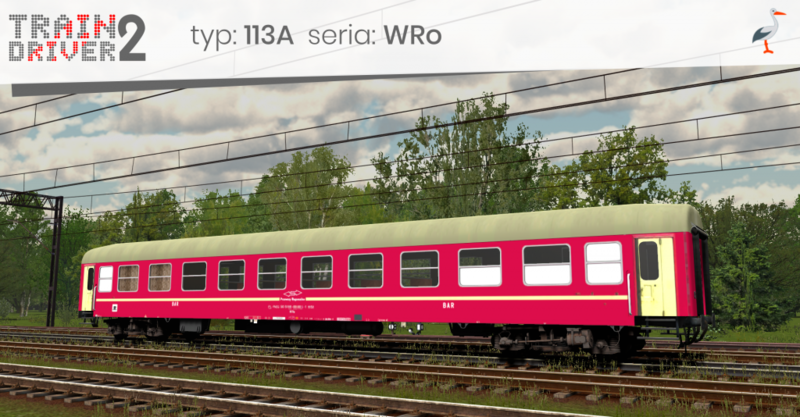 Each model has been originally created by RBach (Trainz).